Quartz Countertops are made up of 93% quartz. It makes an inexpensive countertop due to its value in the jewelry industry. An array of colored quartz can be formed by combining coloring pigment along with binding agents and ground quartz. These are one among the most durable countertops manufactured in the market. These are widely popular due to the durability and beautiful colors it contains to spice up any home decoration. 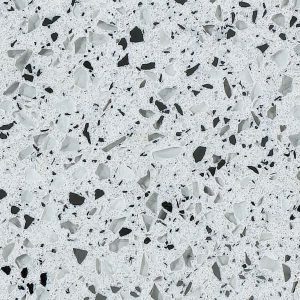 As quartz countertops are made up of ground quartz and resin binders that offer a non porous finish to the end product. This emphasizes that these countertops are resistant to water or any other liquid like caffeine and oil. 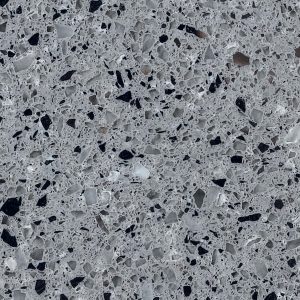 Being made from 93% pulverized quartz and enhancement materials the hardening process makes the surface of these countertops to be flawless and elegantly beautiful. 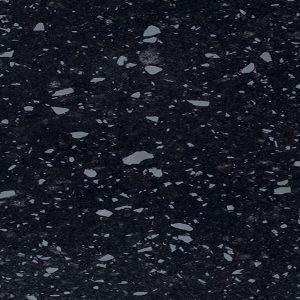 Are you looking for some of the latest products and things to transform your bathroom or kitchen area into the most contemporary one by adding some latest countertops? 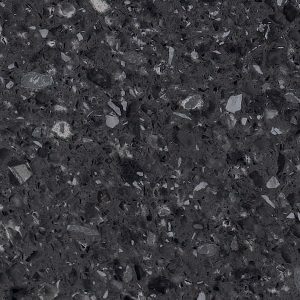 Do you want to make your kitchen modern one by renovating into the most wonderful way by using the best countertops quartz? Imagine having vibrantly colored quartz countertops in your bathroom or kitchen and accessorizing the doors with inlay wood art. It surely will increase the overall appeal of the room and make people talk about it for sure. 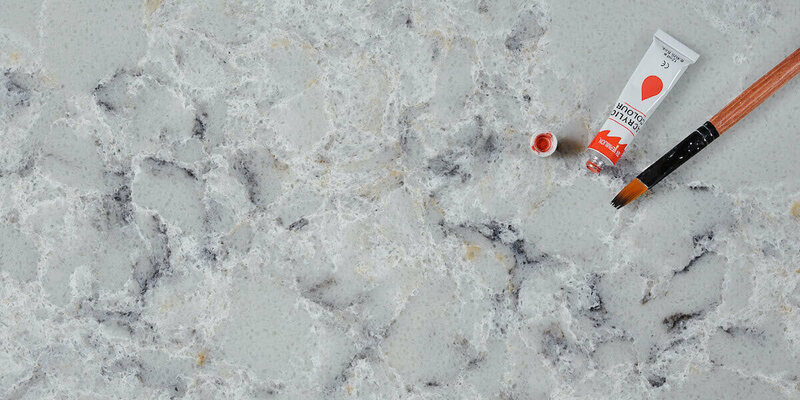 Varieties of colors in different tones and shades are available in quartz. It depends on individuals as what they would choose for their exact set up in interior designing. These quartz countertops can be used as flooring material, desktops, stair cases as well as fireplace mantles. You can even have granite and marble patterns with quartz that can smoothly blend with any wall color.